She will discuss the newer qSOFA score system (check out: http://www.qsofa.org/), and newer thinking of resuscitation theory including newer thinking of fluids an drug therapy. 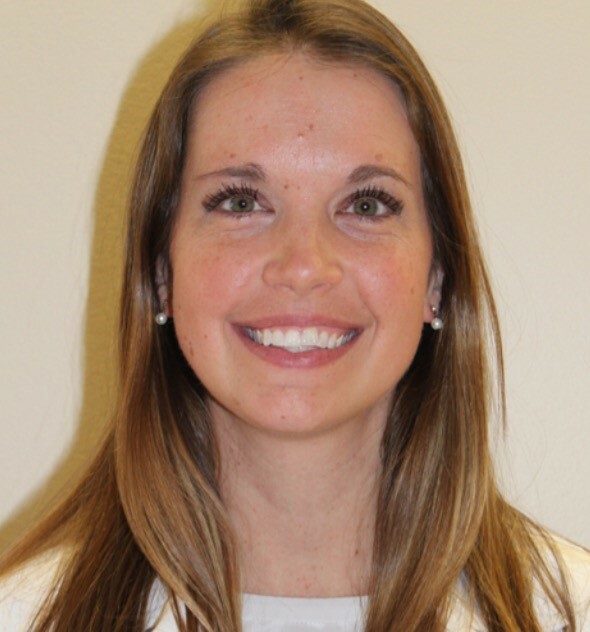 Christie has been a physician assistant working in critical care since 2006. She worked in the medical Intensive Care Unit at Christiana Hospital in Delaware for nearly 10 years and was the Lead Physician Assistant. She moved to Northern Virginia and has been working for Pulmonary and Critical Care Associates. She has been working in the Critical Care Unit at Reston Hospital for the last 2 years.